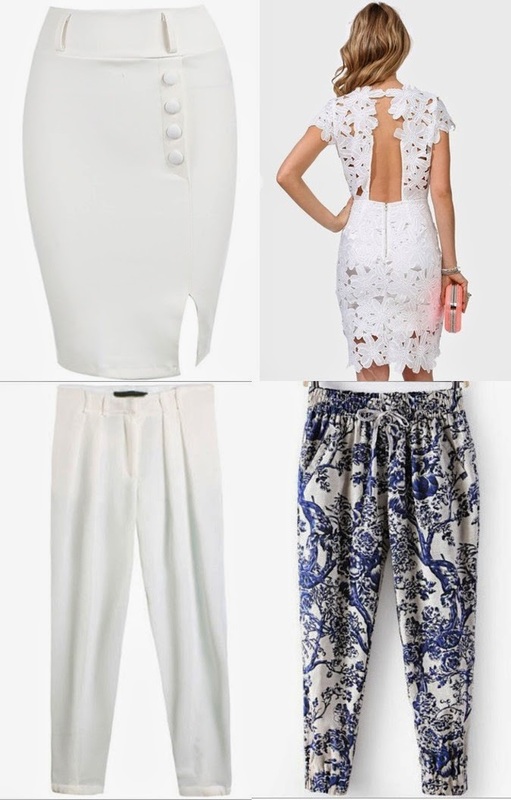 Like I said in other previous posts, I am addicted to white this season. Because it's summer, vacantion and the sun is shining. My tanned skin looks amazing under white clothes. That's why, I will show you today some nice clothes I want to order soon. this dress is awesome ! da, imi plac tare mult vara lucrurile albe!